Forty businesses from Glasgow and west-central Scotland attended a business breakfast at Ibrox Stadium this morning to find out more about the Armed Forces Covenant. 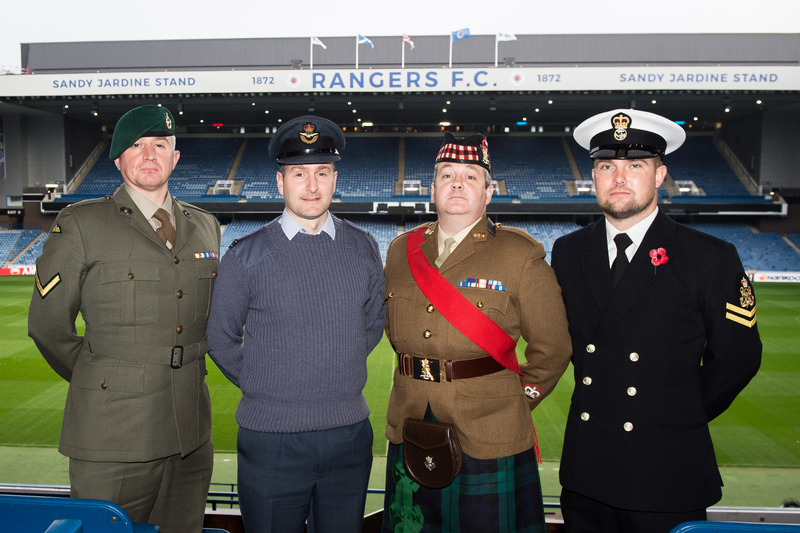 The event, hosted by Rangers Football Club and Lowland Reserve Forces and Cadets Association (Lowland RFCA), also marked the second anniversary of the Club signing the Armed Forces Covenant. 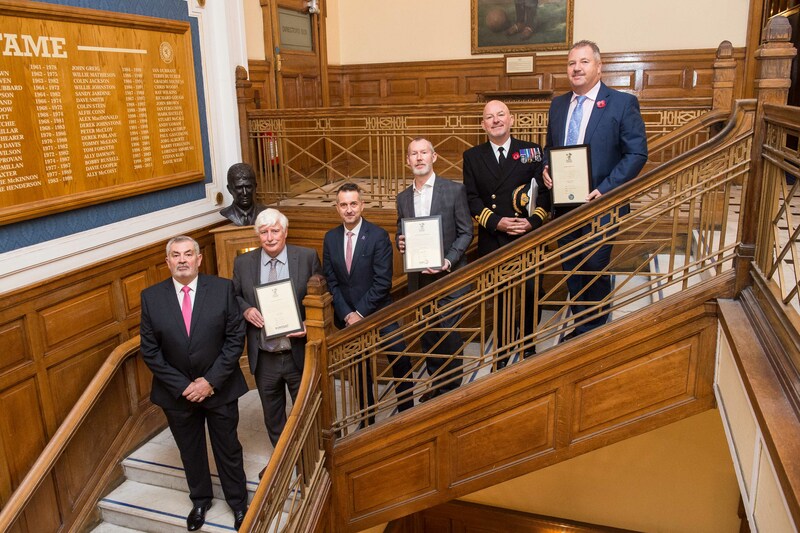 Rangers FC outlined the benefits of partnering with the Ministry of Defence over the last 24 months, while business leaders from Bell Group UK and Bullet Express talked about their motivations for signing the Covenant recently. Stewart Robertson, Managing Director of Rangers FC, said: “Rangers has a long and proud tradition of supporting the Armed Forces and veterans. Through the Rangers Charity Foundation we have donated more than £168,000 in cash, as well as significant in-kind support to forces and veterans charities, including Erskine, Combat Stress, poppyscotland and army and RAF benevolent funds. “Our Armed Forces Day match against St Johnstone last month once again confirmed the strength of support amongst our fanbase for the men and women who serve in the UK’s Armed Forces. Colin Vooght, Head of Engagement at Lowland RFCA said: “We are delighted that Rangers FC is using its influence to draw attention to the Armed Forces Covenant. Rangers has been a forces-friendly employer for decades and thoroughly deserved their Silver ERS award from the Ministry of Defence last year, in recognition of the Club’s leadership and powerful advocacy for the armed forces, service charities and veterans groups. Launched in 2012, the Armed Forces Covenant is a way for employers to show their support for the Armed Forces family. Businesses signing up to the Covenant set out a number of commitments which are bespoke to their business that help serving or ex-forces personnel. In return, by signing the Covenant, businesses identify themselves as employers of choice for highly skilled and motivated Reservists, Veterans, Cadet Force Adult Volunteers and military spouses. More than 3,000 businesses – ranging from sole traders to FTSE100 businesses – have signed the Armed Forces Covenant and this number continues to grow. To find out more visit www.armedforcescovenant.gov.uk.